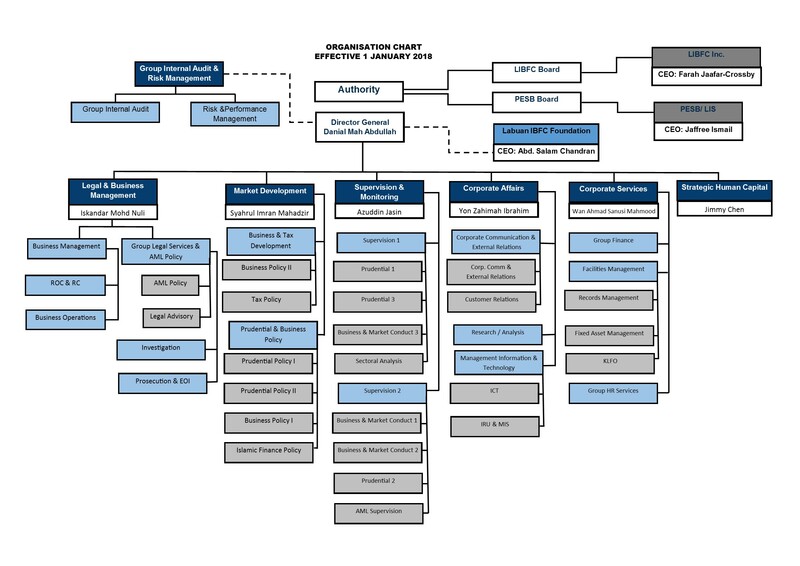 To act as the central regulatory, supervisory and enforcement authority of the international business and financial services industry in Labuan. 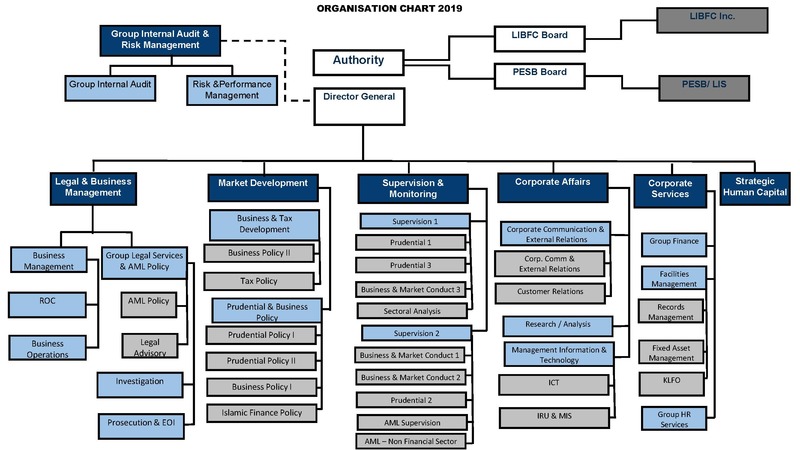 Labuan FSA’s key role is to license and regulate licensed entities operating within Labuan IBFC and to ensure all such entities remain in compliance with the internal and international best standards adopted by the jurisdiction. Labuan FSA also develops policies for the orderly conduct of business and financial services in Labuan IBFC. Labuan FSA shall ensure a sound, stable and dynamic Labuan International Business and Financial Centre for Asia, by committing to the highest principles and its core values.